In our previous blogs we walked through key concepts to consider when choosing a house, and making a list of non-negotiables to reference while you hunt. Now that we have covered some of the essentials when it comes to house hunting, let’s talk about choosing a company and a realtor that will help you through the process. Choosing a real estate agent, rather, choosing the right real estate agent, will completely shape your entire experience with finding a home. Finding the right home at the right time can be a long time coming.  At Encore Real Estate we want you to have a successful experience with more than just finding a home, but with the individual who helps get there. Let’s take a look at some of the defining characteristics of a good real estate agent. One of the first attributes to look for in a successful real estate is their response times. If you sent in an inquiry through email, a real estate agent who takes their job seriously and values their clients, should respond very quickly. 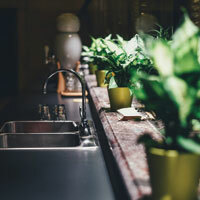 When you’re dealing with homes, it is a time-sensitive situation and requires a punctual response – especially when it comes to scheduling a viewing, as a buyer you will often have specific times that work with your schedule. As a result, your real estate agent should schedule your viewings accordingly and work around your requested time frame. This includes timely responses if you have reached out about seeing a specific home. 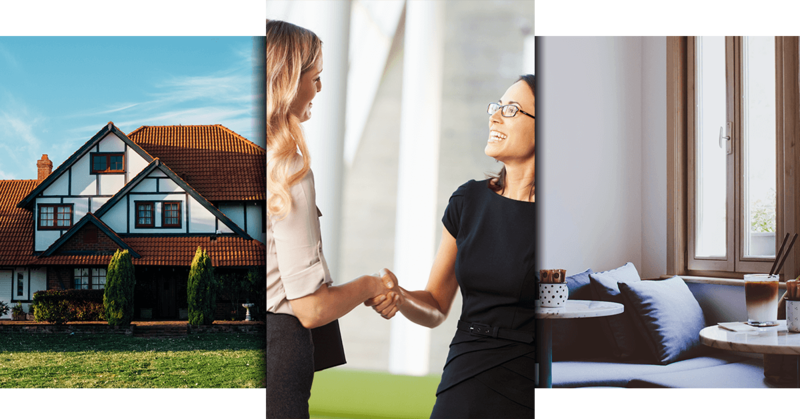 Successful real estate agents understand the nature of their industry is fast paced and intentional, and consequently they should treat their relationships with client’s the same way. To add to the list of what successful agents have as characteristics, is the ability to be flexible for their clients. Let’s say you have a job where emails are constantly flooding your inbox, so much so that you can’t keep up throughout the day. A real estate agent will understand that and adjust their contact to either texting or phone calls, to ensure you receive all necessary information on homes, viewings and other pertinent information. As a buyer, you should never have to bend and stretch to fit the preferences of your agent. Your agent should go the extra mile to make you feel important, prioritized, and valued. Working with your schedule to a point where he will move things around in his, ensures that you are, in fact, working with a good realtor. Be wary of the realtor who talks over you, interrupts you, or never seems to stop talking. While your realtor should have a lot of information to offer, they should never find their knowledge more important than hearing out your concerns or opinions. Quite on the contrary, you should be doing most of the talking with your agent. Excitement and exuberance are great attributes to have, but they should never overpower the real estate agent’s interaction with you. Knowing that your needs and desires for house hunting are heard will be a crucial indicator of who you choose to help you in your search. When you go to choose a real estate agent, you will want to ensure they have had experience in the negotiating world. Especially when it comes to large amounts of money being involved, you will want to know your agent knows how to present himself/herself, has experience dealing with tough negotiations, and will honestly defend you and your investment. That being said, a trustworthy agent won’t be afraid to give you the contact information for prior clients for reference purposes. Additionally, there is a lot to be said for the aesthetic appearance of an agent. Dressing professionally and clean-cut shows they care about their profession, and put their best foot forward.  At Encore Real Estate, we work hard to provide our clients with the best up-to-date, comprehensive information for our clients. 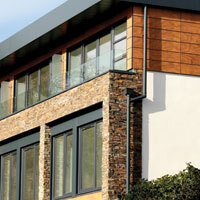 We work with you to find the best home for you, and within your price range. All of our agents are experienced and passionate about the real estate industry, and are ready to answer any questions.